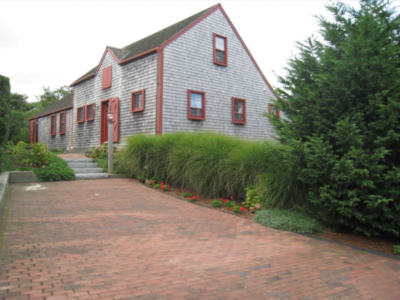 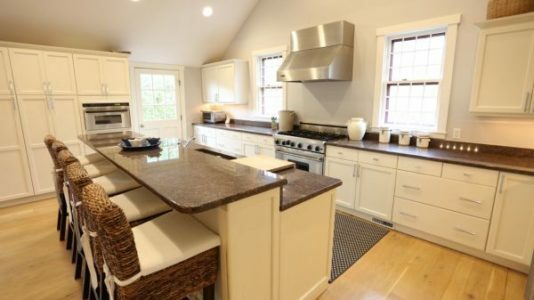 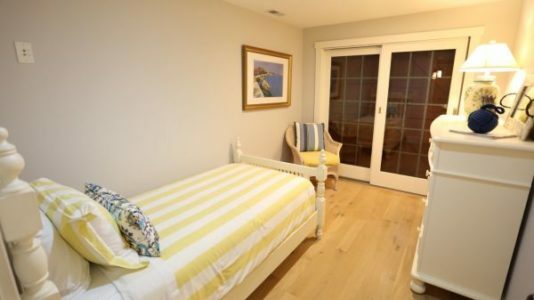 Fantastic Coastal Living style family home located a walk away from the center of town. 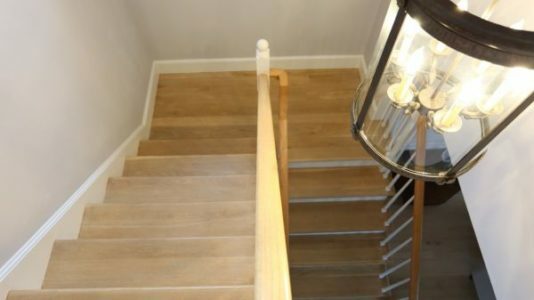 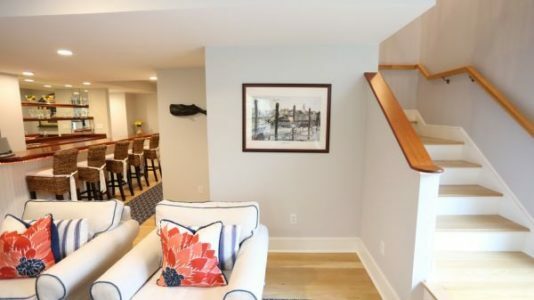 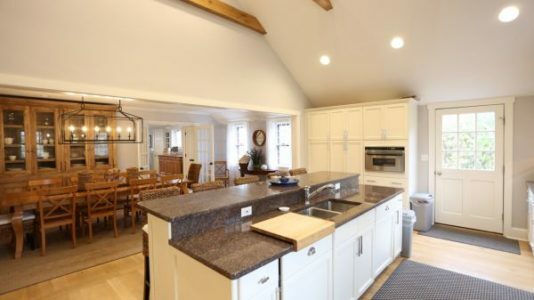 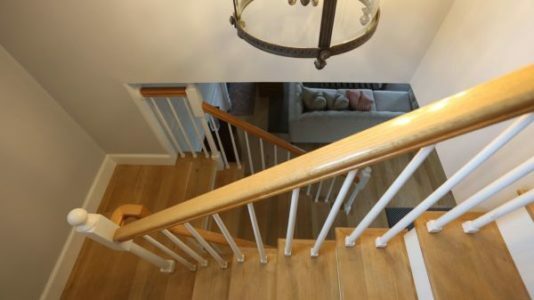 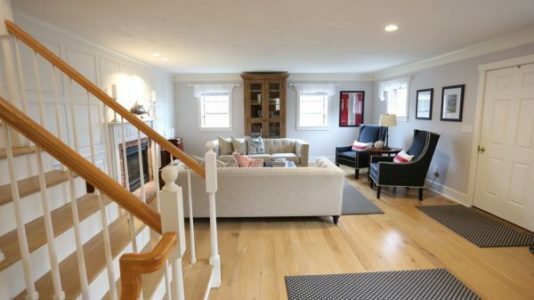 This very spacious home features three finished floors of living space and is very well suited for people looking for multiple living spaces and comforts. 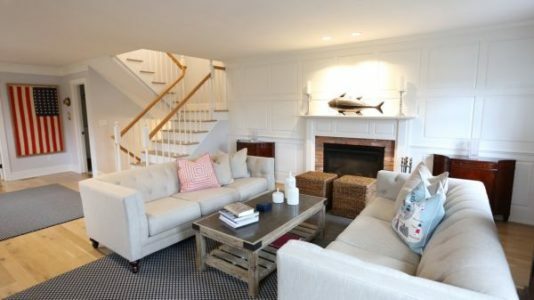 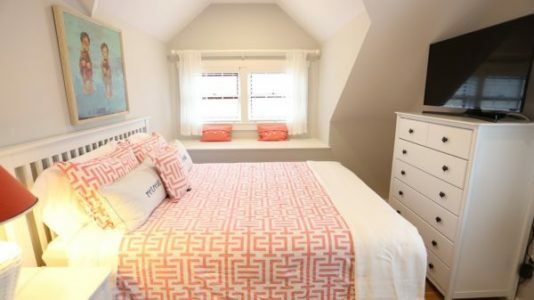 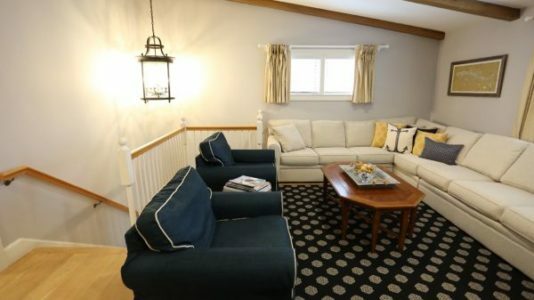 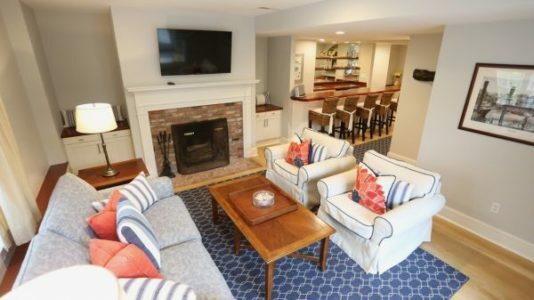 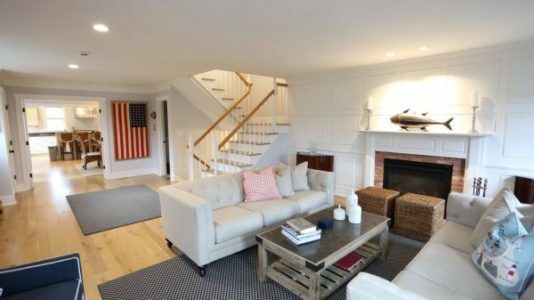 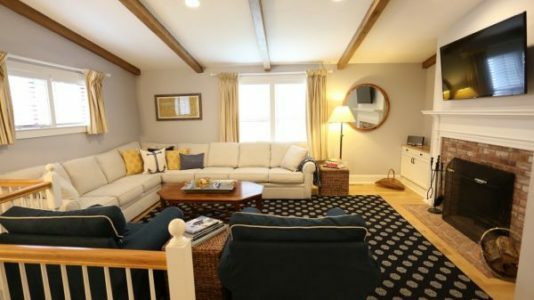 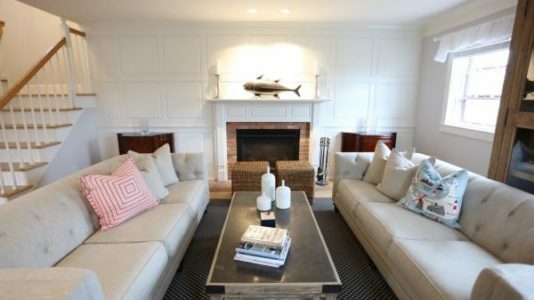 The house was beautifully updated to include all new furnishings along with a fresh update throughout! 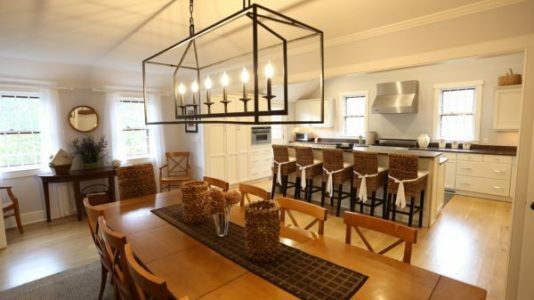 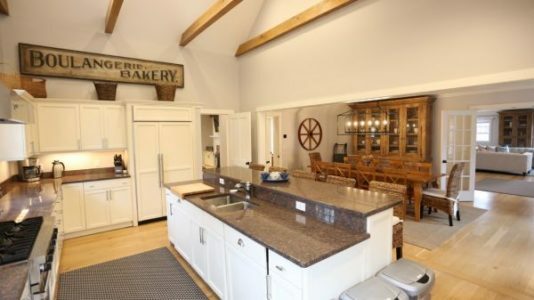 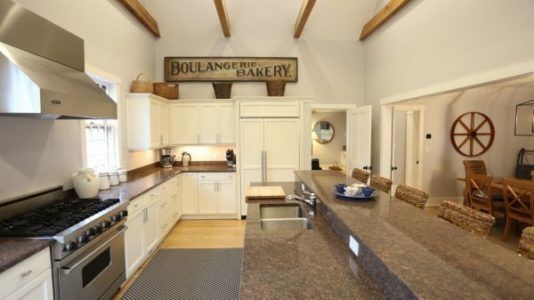 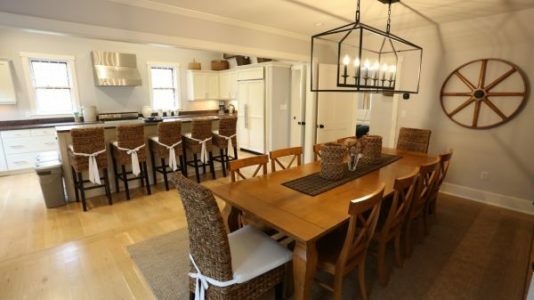 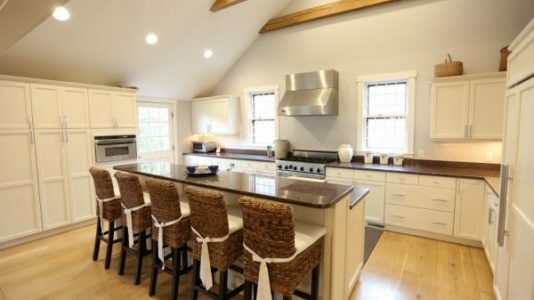 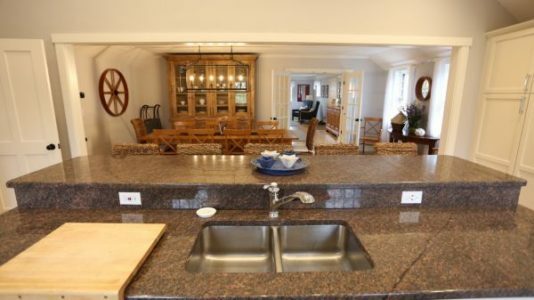 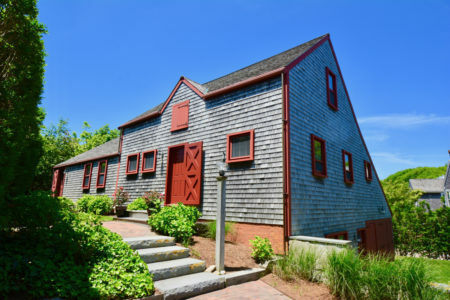 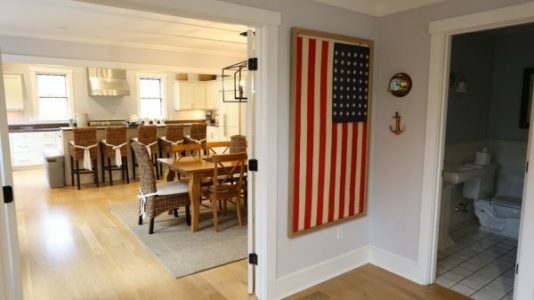 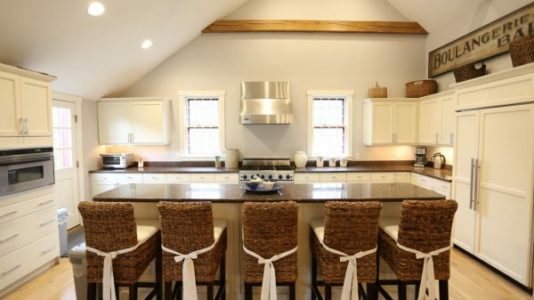 From a July Fourth family vacation to a New Years Eve get-away, this is the perfect home. 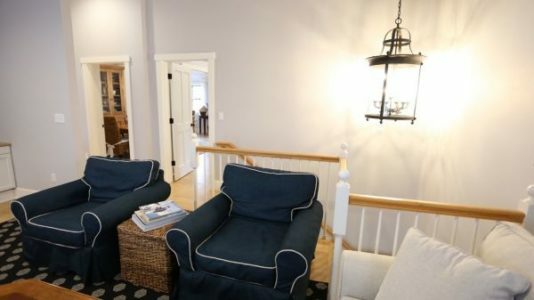 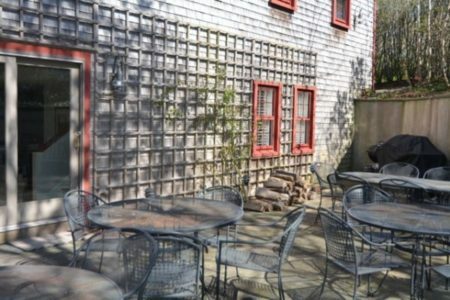 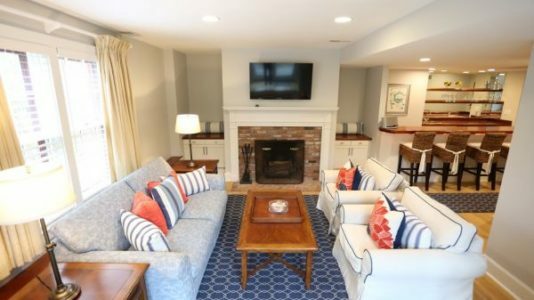 First Floor: The main floor has a large kitchen with modern appliances, a large living room with fireplace, a den with comfortable seating and a flat screen television, a formal dining room and a powder room. 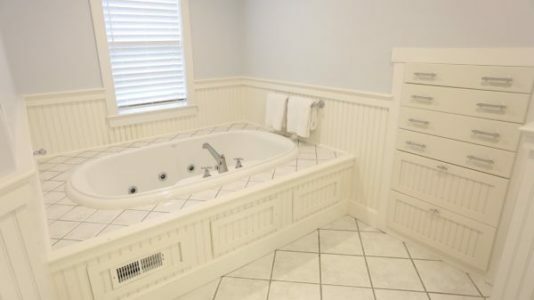 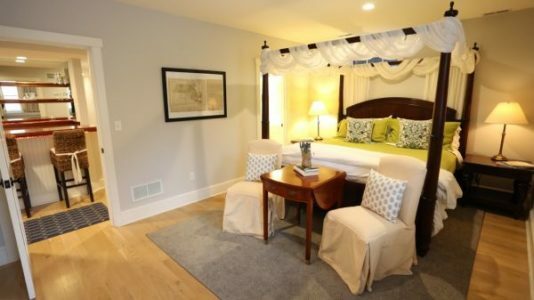 The master bedroom has a king bed and ensuite bathroom with a glass enclosed shower and Jacuzzi tub. 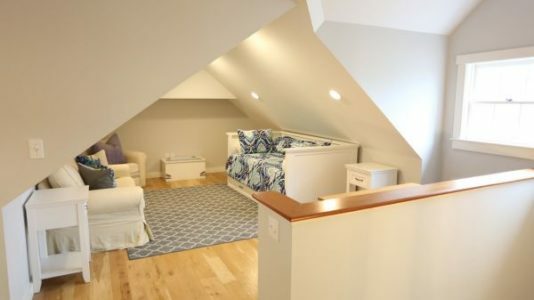 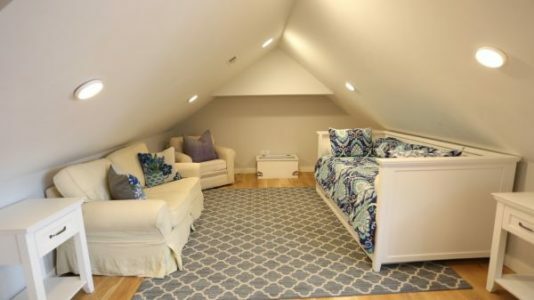 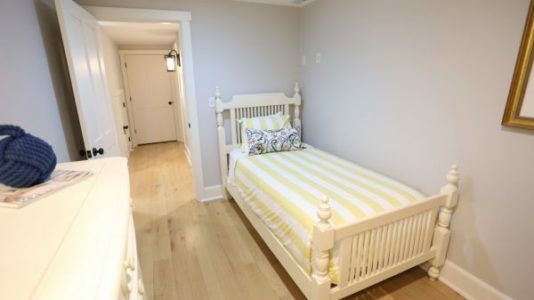 Second Floor: The second floor has a playroom with a twin trundle bed and a queen bedroom with an ensuite shower bathroom. 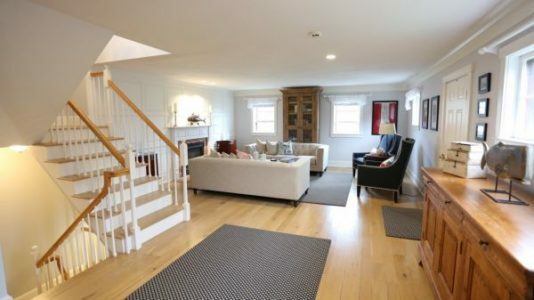 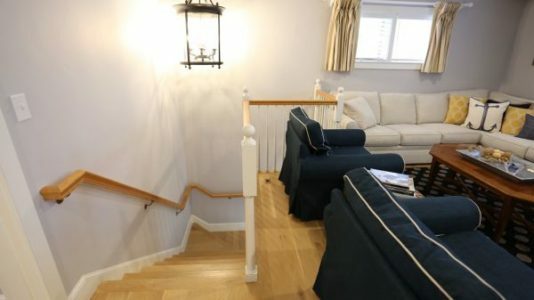 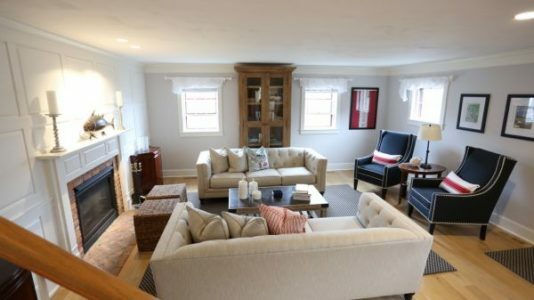 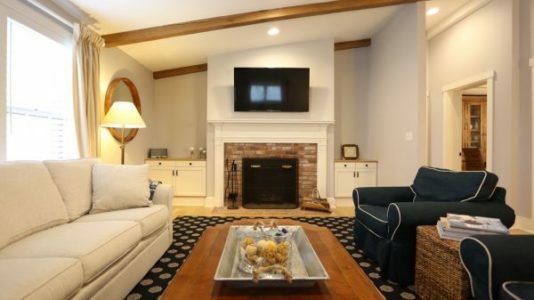 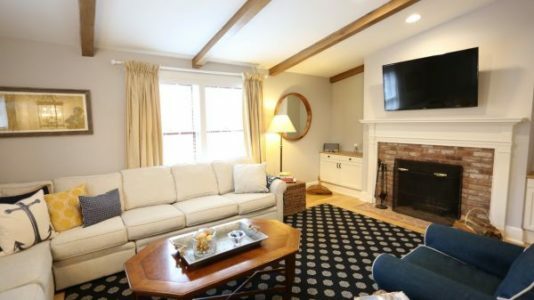 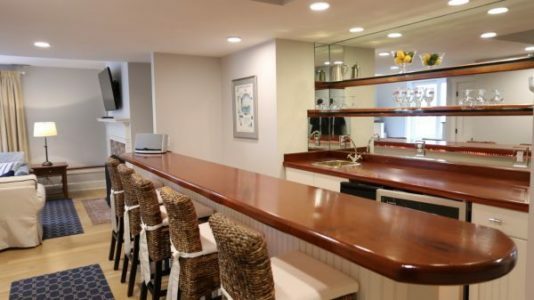 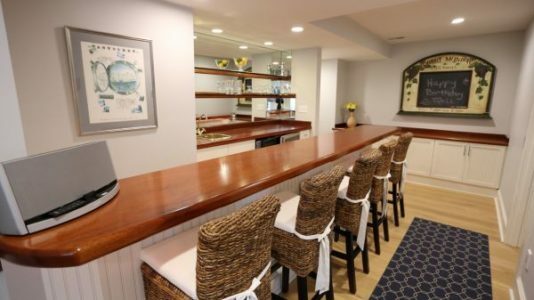 Lower Level: The large family room with fireplace and bar opens to a private patio and yard. 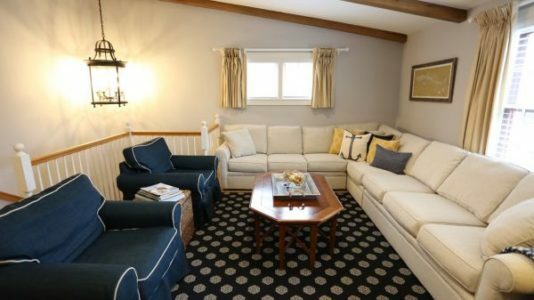 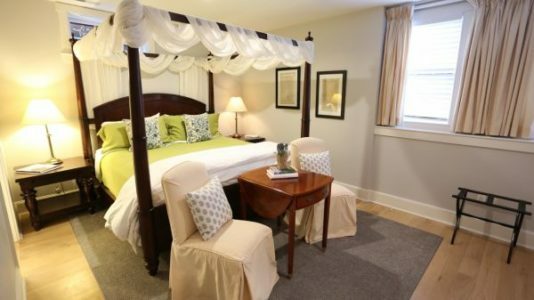 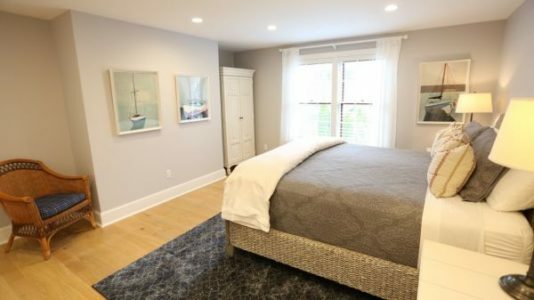 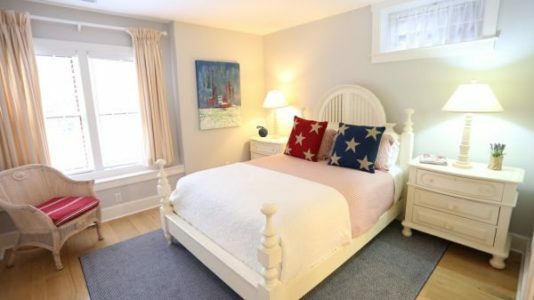 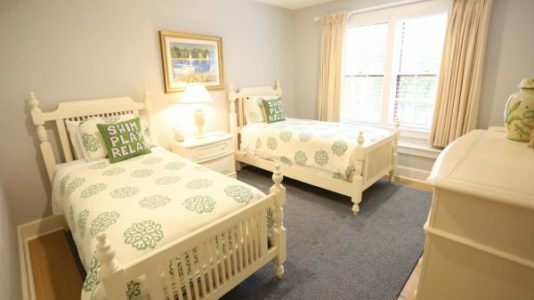 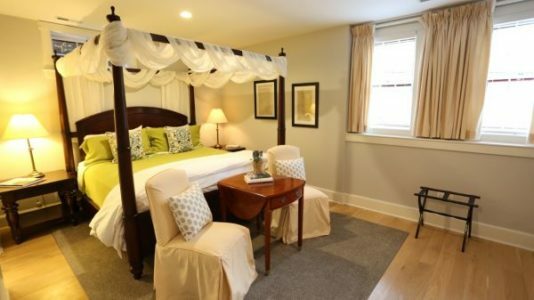 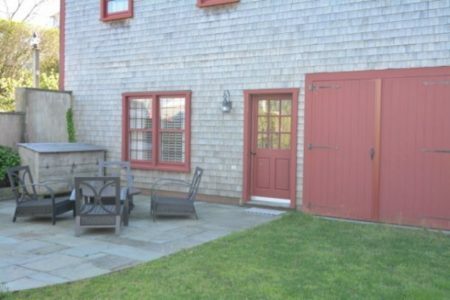 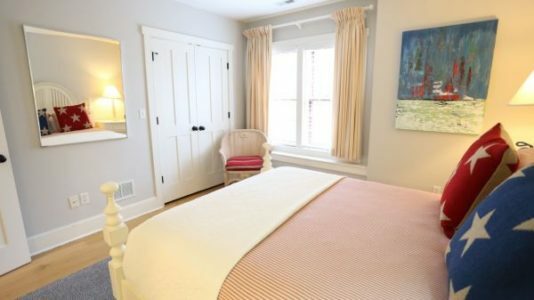 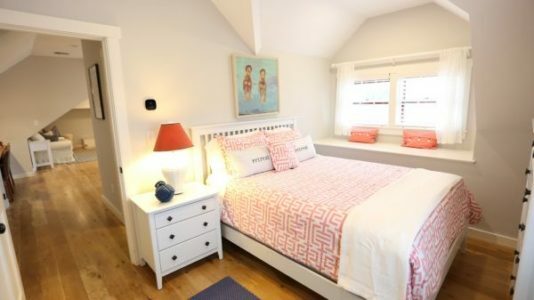 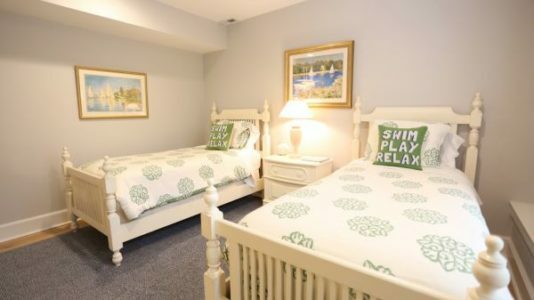 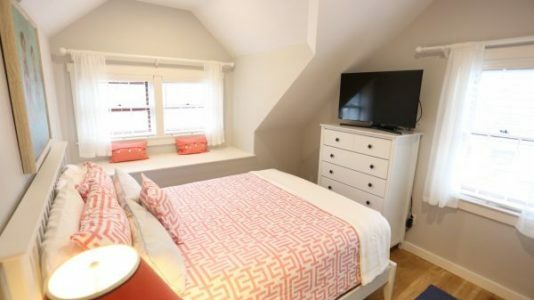 There are four guest bedrooms on the lower level; the first bedroom has a king bed, the second a queen, the third has two twin beds and the forth has a single bed. 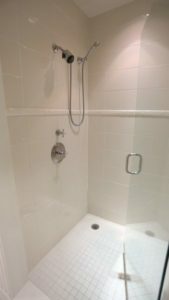 Three of the bedrooms have ensuite bathrooms. 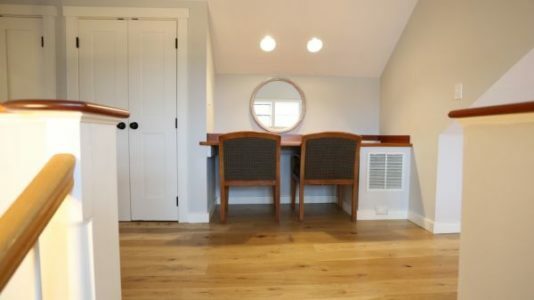 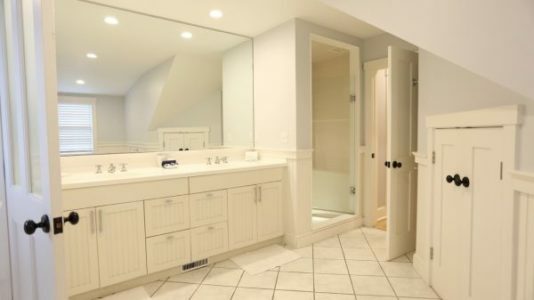 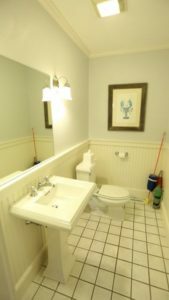 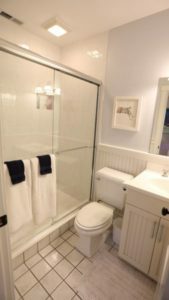 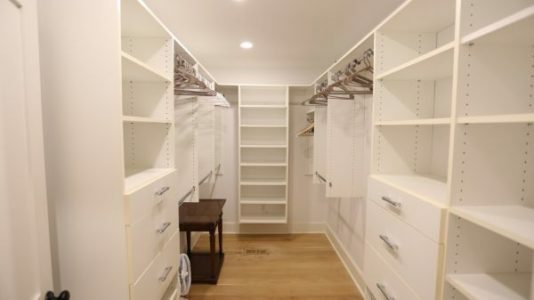 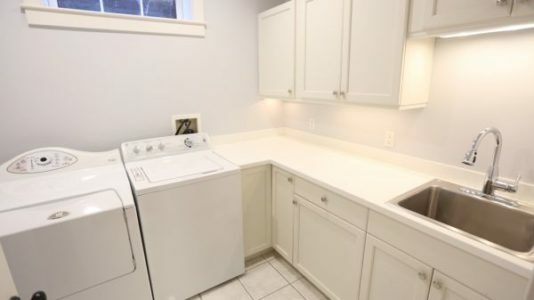 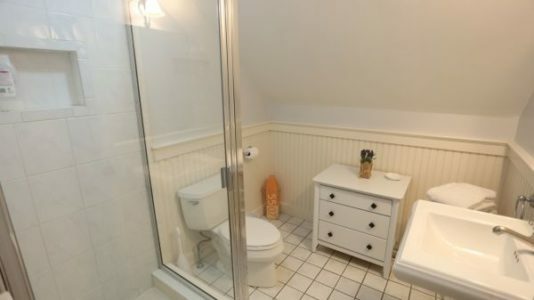 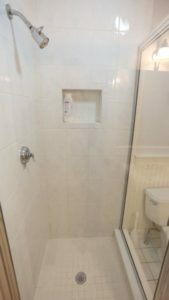 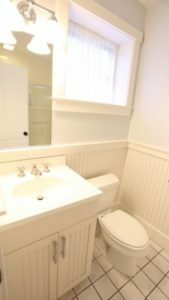 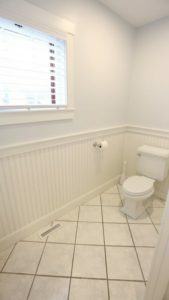 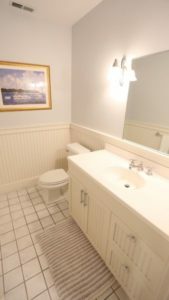 A powder room and the laundry room are also located on the lower level.